Our Water Sensitive Cities Conference series celebrates how water shapes our cities and towns into places that are more liveable, resilient and sustainable. 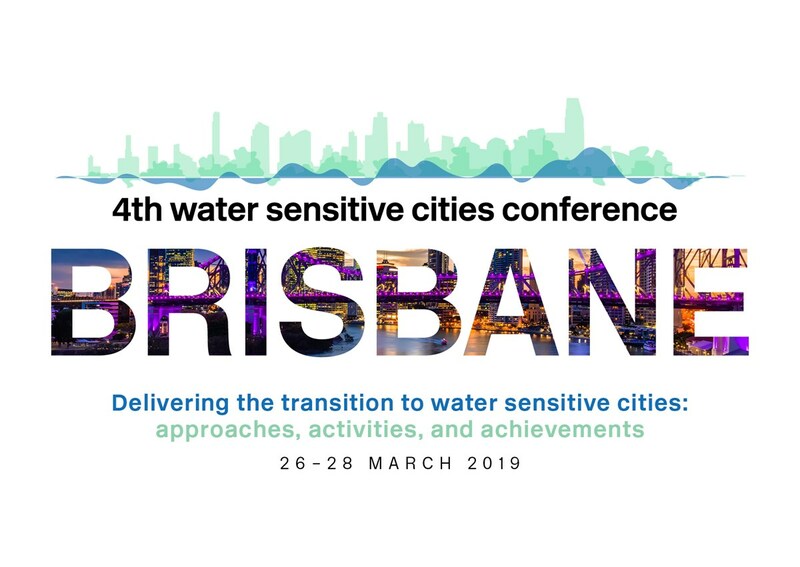 ‘Delivering the transition to water sensitive cities: approaches, activities, and achievements’ will be our conference theme in 2019—the next step from our ‘Making the transition’ theme in 2017. Register by 21 December 2018 to receive a 20% discount on your full 3 day conference registration (including dinner) or full 3 day conference registration (excluding dinner). Just use the promo code CRC-earlybird when purchasing tickets online. CRCWSC Participant Registration is free for four representatives from each Essential Participant and each Other Participant. Registration is also free for two representatives from each SME Associate Partner. CRCWSC Industry Participants and Associates are listed here. Registrations close on Friday 15 March 2019.